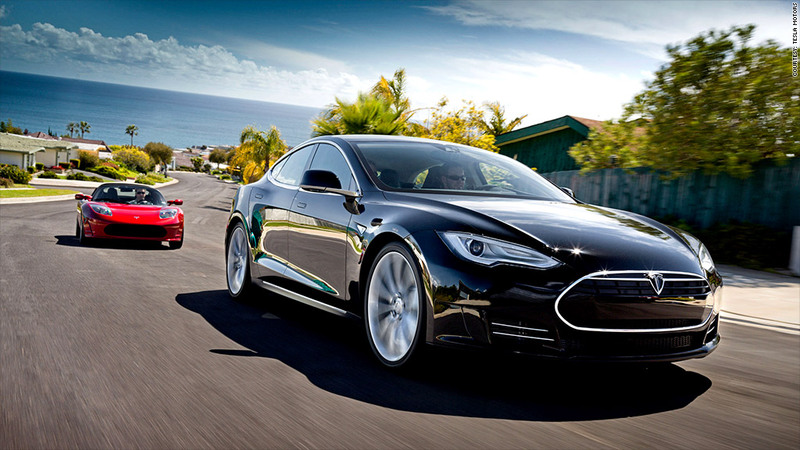 Tesla's Model S, an electric luxury sedan. Mitt Romney branded electric-car maker Tesla as one of the government-supported "losers" in green technology during the presidential debate this week, but CEO Elon Musk says there's nothing to worry about. Writing ahead of the debate on Wednesday, Musk took to the company's blog to downplay investor concerns following news that Tesla would miss delivery targets and was raising additional capital. 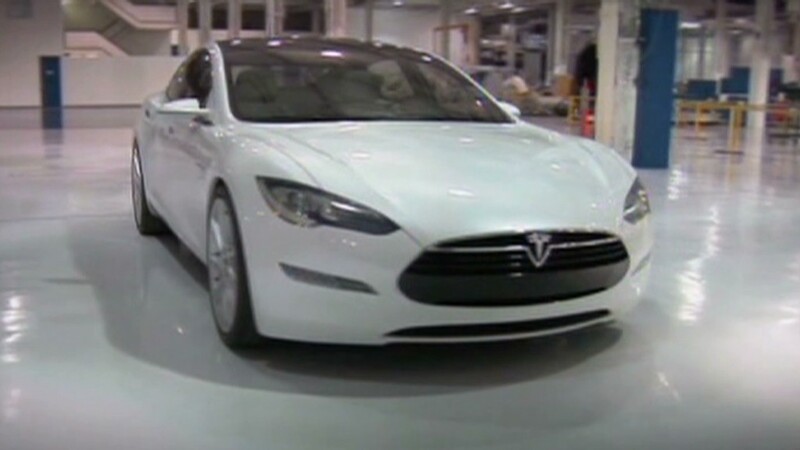 Tesla (TSLA) cut its 2012 sales forecast last month, citing a decrease in planned deliveries of its luxury Model S sedan. The firm also revealed that it had fully drawn down its $465 million loan from the Department of Energy, and that it planned to raise as much as $225 million by selling additional shares. Musk wrote to dispel what he called "misconceptions" about why Tesla needed to raise capital, saying the company is not facing a cash shortage and is raising the funds simply to guard against unexpected disruptions. "Barring any disasters internally or with suppliers," Musk wrote, Tesla "will not have to spend any of the money raised, at least until we embark upon a major new vehicle program." He predicted that the firm will become "cash-flow positive" at the end of November. Cash flow is a different metric than profitability, and Tesla still faces significant challenges as it moves to ramp up production. The firm is projected to lose money in the fourth quarter, according to analysts surveyed by Thomson Reuters. "There are a lot of moving parts to figure out whether they'll be profitable or not in 2013," said Carter Driscoll, managing director at Capstone Investments. "It's possible, but I could also see them losing money." "Recently, their execution has been pretty poor," he added. Musk acknowledged Tesla's missed delivery targets, but said the company's production rate has been improving. "While we are indeed a few weeks later than we would like, this is perhaps not a terrible outcome for a product as advanced and complex as the Model S," Musk wrote. During the debate Wednesday, Romney grouped Tesla with firms including the now-bankrupt Ener1 and Solyndra as examples of the alleged failures in the Department of Energy's loans for green technology. Musk said Tesla "has always made its DOE payments on time and has never asked to delay repayment ever." The firm, he added, is set to make an advance payment on the loan to prefund the principal payment due in March of next year.